R/GA and IPG are partnering with Snap Inc. to invest in early stage startups. Snap Inc. is getting is getting into the Shark Tank game. Ahead of its expected initial public offering later this week, Snapchat’s parent company is teaming up with digital agency R/GA and Interpublic Group to invest in startups focused on mobile marketing and advertising technology. The partnership, announced today, will let the companies collectively begin searching for the first class of entrepreneurs for R/GA’s startup accelerator program, R/GA Marketing Tech Venture Studio. The program, which kicks off in May, will let Snap, R/GA and IPG invest in early stage and growth stage companies, offering funds and expertise in exchange for equity and insights. 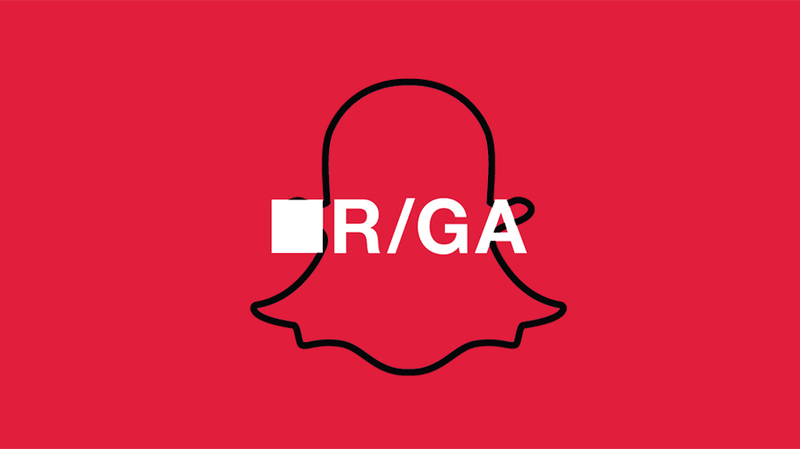 Those that are chosen for the Marketing Tech Ventures program will be based in R/GA’s headquarters in New York, where up to 10 companies will work with Snap’s strategy team to receive guidance and feedback for product development. Participants will also benefit from R/GA and IPG’s network of clients, partners, mentors and investors. The companies will be actively seeking candidates through early March, with a focus on those offering tools and services related to social and mobile platforms, measurement and analytics, content creation and machine learning. While deals will be made on a case-by-case basis, R/GA Ventures vp and partner Jonathan Bradley said typical investments could be up to $120,000 for up to 6 percent of equity. However, that could be different for later stage startups that are selected for the program. Snap isn’t the only social platform that’s begun placing more resources in emerging startups. Last month, Facebook announced a six-month program for between 10 and 15 data-driven companies inside of a massive incubator in Paris. Since creating the Ventures program several years ago, the R/GA has launched eight accelerator programs in the U.S in Europe, including Internet of Things programs in the New York, a sports program with the Los Angeles Dodgers, and a commerce accelerator with Westfield Labs. Next week, the agency will announce the first class of IoT companies for a new program in the United Kingdom. “We felt we were in a unique spot among agencies to create value for startups, and then turn that value towards some of our corporate partners who can bring real-world access to scale,” Bradley said.